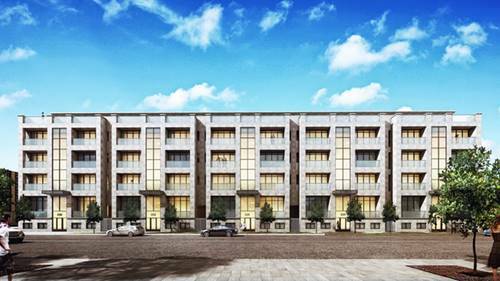 Investor Friendly! 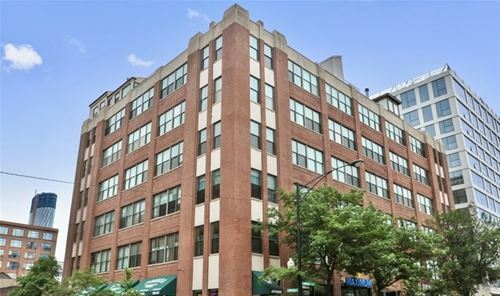 Unobstructed East Facing Skyline Views in this Large 1 Bed + Den Timbered Loft in the Heart of the West Loop. 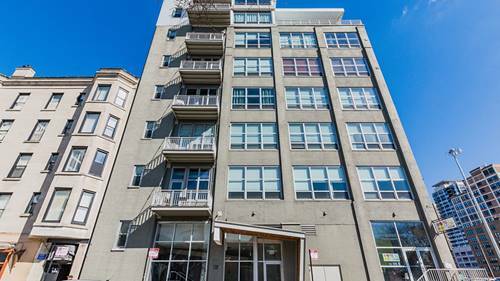 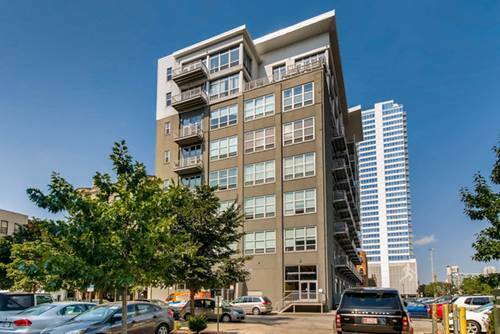 Unit Features Soaring 12' Ceilings with Exposed Brick, Large 42" Cabinets + Stainless Appliances + Granite Counters in Kitchen with Stone Backsplash, New Hardwood Floors, Large Balcony Facing the Skyline & New In-Unit Washer/Dryer. 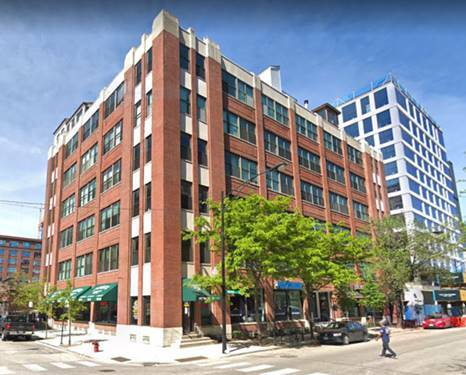 Walk to all the West Loop + Fulton Market Restaurants, Mariano's, Whole Foods, Night-Life & more! 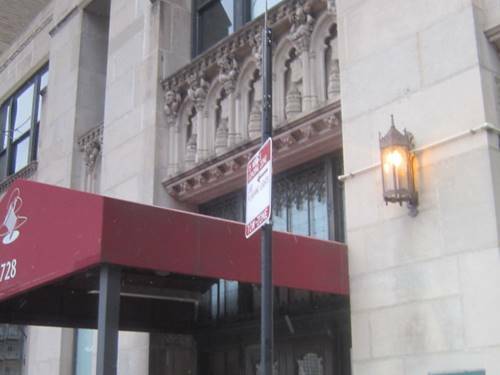 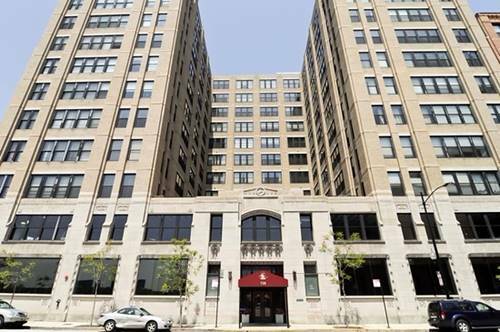 For more information about 770 W Gladys Unit 407, Chicago, IL 60661 contact Urban Real Estate.